The Night Owl Optics 3-power binocular encloses two high-quality image intensifier tubes in the industry’s most modern and ergonomic mechanical package. For hunting, wildlife observation or security, our 3-power binocular offers better optical quality, lighter weight, and a more robust mechanical design than competitive generation-1 binoculars. A central focusing wheel allows for quick and easy focusing of both objective lenses simultaneously. And Night Owl’s proprietary inter-ocular hinge guarantees that both optical channels are always centered precisely over each eye. 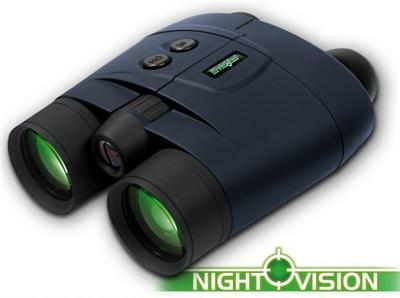 Click the button below to add the Night Owl Optics NOB3X 3x Night Vision Binocular to your wish list.